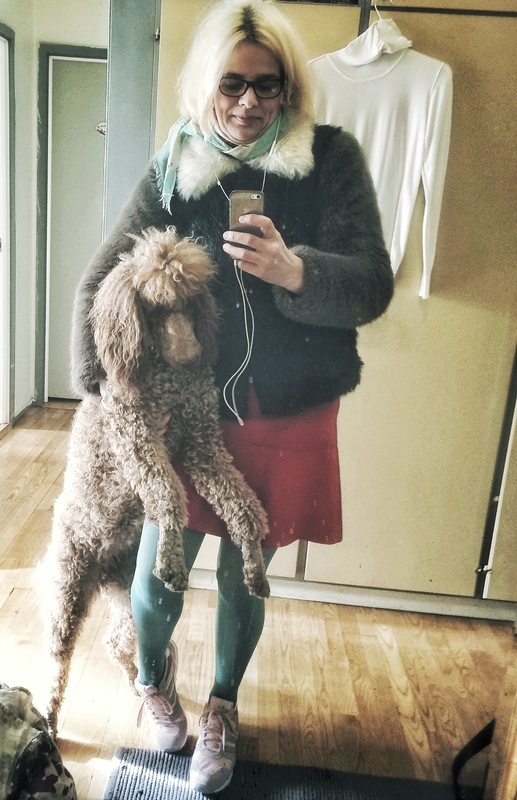 Me and my human dog. I look like some painter dropped a lot of colors on me. The spring is coming – I think. I like the change of the seasons.